Discover • Transform • Manifest! Together we create the Shift! The perfect cutting edge fusion of spirituality and quantum science. 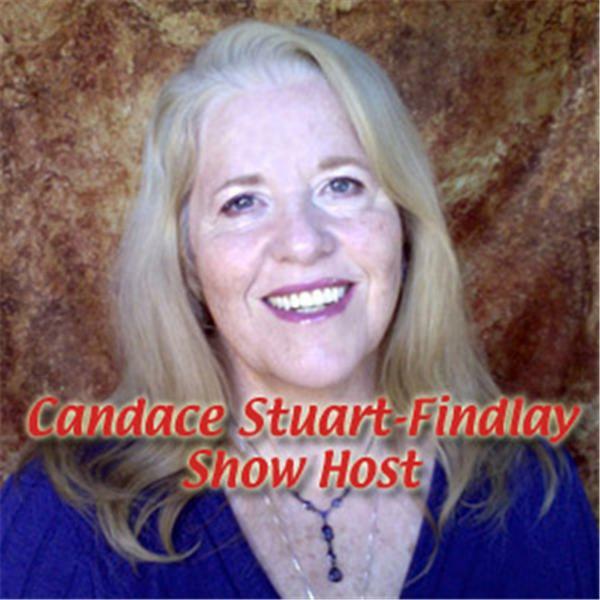 Host, Candace Stuart-Findlay and her guests present and discuss information and techniques in support of self-empowerment, self-realization, spiritual transformation, and unity. In-Joy ~ One Love! What Is Self-Love ~ How To Feel and Sustain It! The Importance of Feeling Joyful ~ The Key to Wholistic Prosperity! Exploring the Evolving Role of Masculinity w/ Guest Henry Johnstone! What Self-Empowered Transformation Looks Like, w/ Guest Francis Acevedo Franco! Are You Creating Your Life Consciously? Quantum Physics and Metaphysics ~ Two Sides of the Same Coin? Divine Heart Coherence™ Meditation ~ A Powerful Tool for Expanded Connectedness! Self-Value Frequency ~ What is it and How Do We Maintain Connection With It? What is Self-Value's Role in Accessing Wealth-Being Consciousness?